Thank you for your interest in Crystal Meth Anonymous. Crystal Meth Anonymous is a fellowship of people for whom all drugs, specifically crystal meth, have become a problem. The only requirement for membership is a desire to stop using. There are no dues or membership lists. The fellowship that is Crystal Meth Anonymous is a new way of life without Crystal Meth. Crystal Meth Anonymous advocates a twelve-step recovery program for spiritual development, no matter what our religious belief or background. 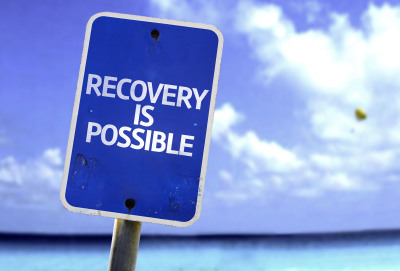 The first step in our recovery is admission by the addict that he or she is powerless over crystal meth, and that life has become unmanageable. 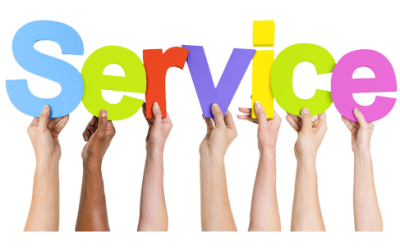 Our World General Services website at www.crystalmeth.org includes links to CMA pamphlets and readings that explain how members of our fellowship used a "12 Step Program of Recovery" and to give a general idea of how CMA works.